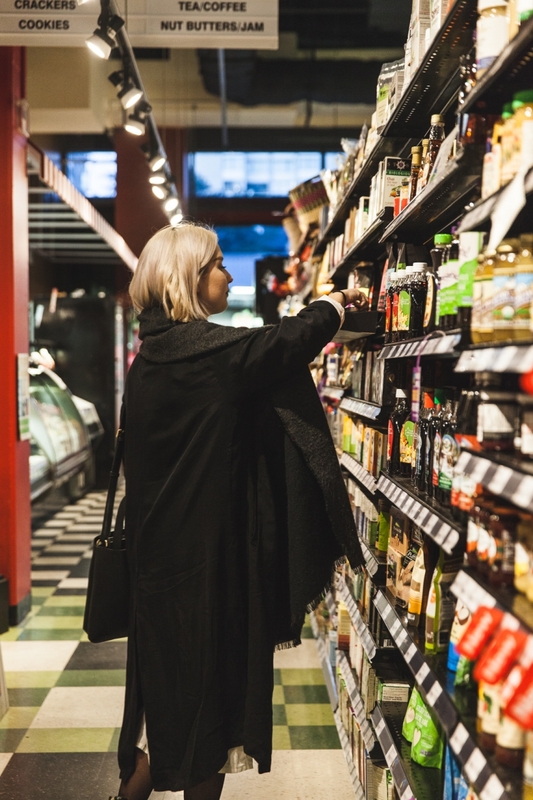 From vitamins to vegan options, the newly launched Earth Market (1722 Davie Street) has what you’re looking for. 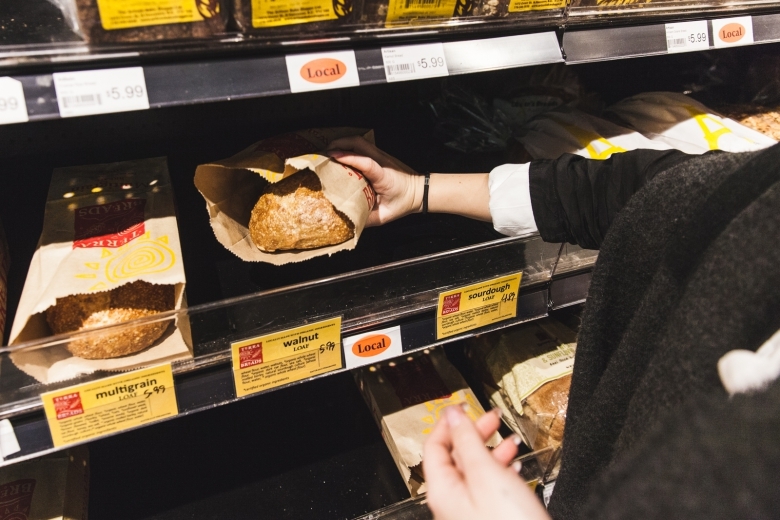 We recently caught up with manager Chantée Timperley to get the scoop on the newest player in the West End’s grocery scene. What do West Enders need to know about Earth Market? Earth Market is the West End’s neighbourhood market. 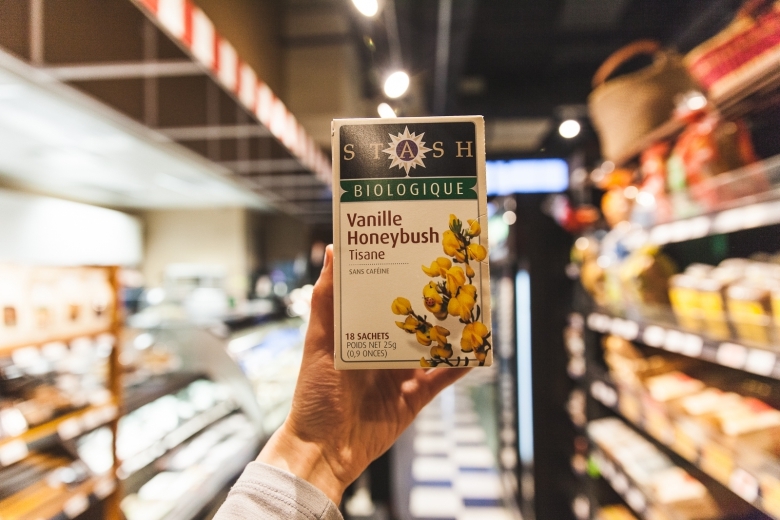 Canadian owned and operated, we carry locally-produced (as much as possible) foods including an all natural deli and an entirely organic produce section. We strive to carry as many unusual “hard to find” products, locally produced items, and sustainably and ethically produced goods. In our deli, we create a range of meals made in-house including vegan, vegetarian, gluten free and paleo options. Our deli case is full of handmade recipes from salads to sauces. Every meal we serve is prepared on site with love and fresh ingredients. 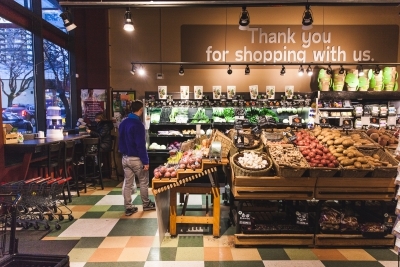 Our produce section is 100% organic, which our regular customers seem to appreciate a lot. 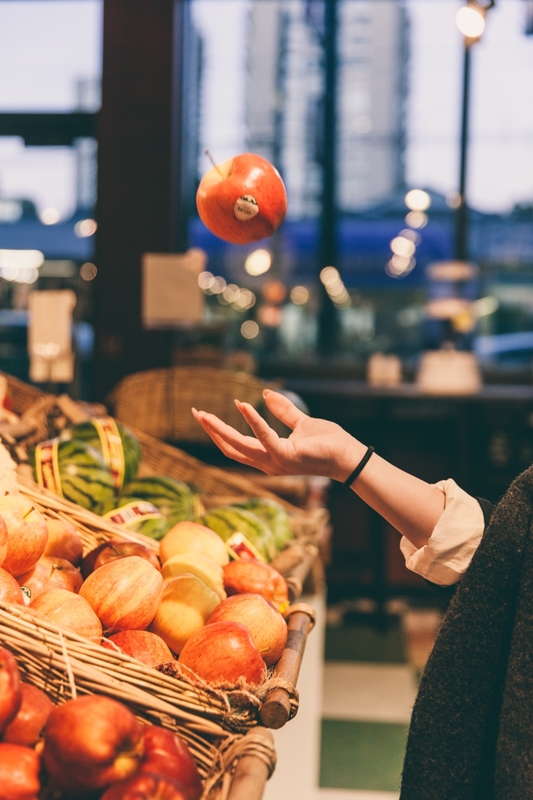 As well, we have a diverse selection of locally and internationally produced vitamins and have a holistic nutritionist on site to help you with any questions you may have. What was the inspiration for the business concept? Earth Market is inspired by the world around us. We hope to help West Enders make informed consumer decisions which can help preserve the planet for future generations. We carry as many local and sustainably-produced options as we can, which reduces waste and transportation (e.g. carbon) impacts. These choices can help keep our communities healthier in the long run. What do you love most about being a part of the West End's business community? The West End feels like a very special friendly community where everybody knows everybody, including business owners and staff, residents, and the like. We love the relaxed neighbourhood vibe, and being this close to English Bay isn’t so bad either! We very much look forward to serving the many tourists that come to the area during the summer months. What's next for Earth Market? We’re excited for our upcoming Grand Opening week next month! Starting Saturday, April 22 (which happens to be Earth Day), enjoy 20% off for the entire week! Additionally, we continue to have a lot of fun finding new products to offer our customers, from essential oil diffusers to loose leaf tea… We invite everyone in the West End to come in and check it out! For more on Earth Market, check out their website or follow them on Twitter, Instagram and Facebook.